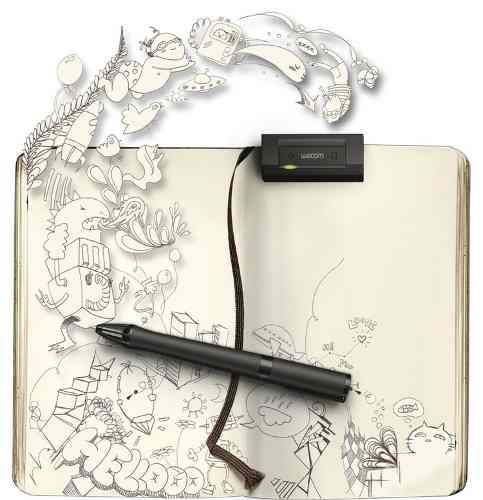 Just what you would expect from Wacom. 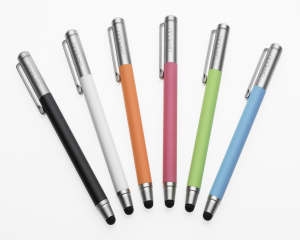 Simple but elegant, the Bamboo Stylus offers users a premium experience for notetaking, sketching, drawing, and other forms of creative expression. 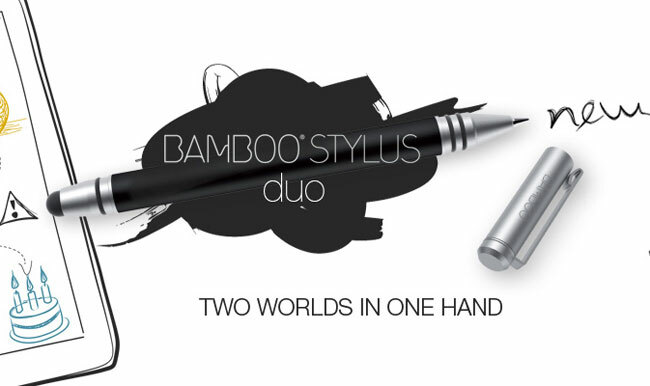 Bamboo Stylus is highlighted by its subtle design elements, sophisticated in black and silver or exciting colors all with a satin-textured metal body and balanced weighting. 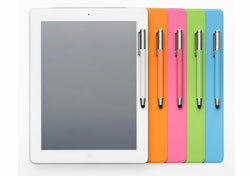 for handwriting notes, highlighting text, editing documents, drawing, sketching and much more. 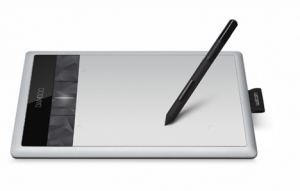 ncluding Wacom’s own Bamboo Paper, Penultimate™ for notetaking and Autodesk® SketchBook® Mobile for sketching needs, and other popular applications. For serious drawing or sketching capabilities on a computer, check out Wacom’s line of Intuos professional pen tablets or the Bamboo line of pen tablets, which have helped Wacom earn the reputation as the global leader in digital pens.